Inspired by a bar stool design, these chairs offer one of the best decoration approaches for modern and mixed style interiors. A timeless combination of leather and chrome will give any dining area an unobtrusive and time relevant look. 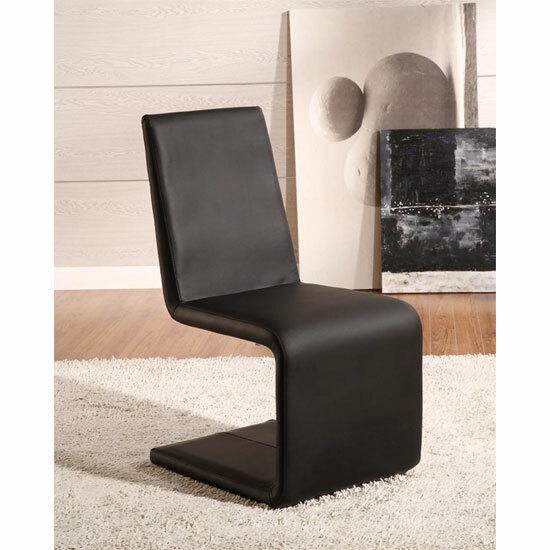 Chairs with leather backs and cushions are some of the richest looking decoration solutions for any dining room type. Plus, genuine leather is one of the most durable upholstery types ever, so even despite it high price, the idea is worth every penny. Textile upholstery, on the other hand, is a more affordable solution that can also become a great addition to any room. This year, hard — outdoor even — textiles are going to be in trend in home interiors. 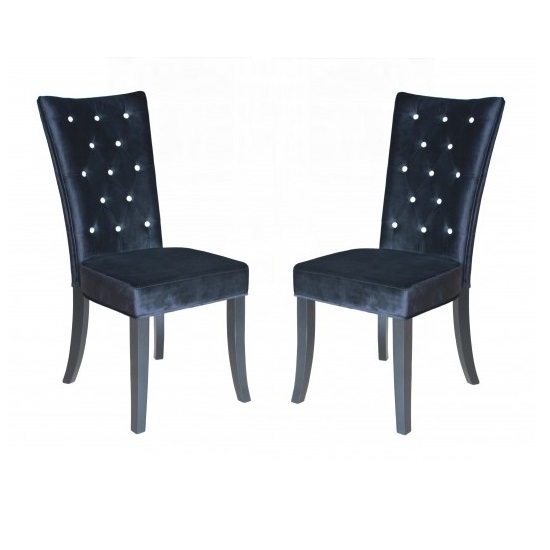 If you looking for something that will give your dining room a classic and timeless look, consider velvet chairs. The idea is perfect for dining room with retro and antique accents; however, it can also be a great addition to a contemporary interior. Leather, fabric, or velvet — all of those will look fantastic in Chesterfield style. 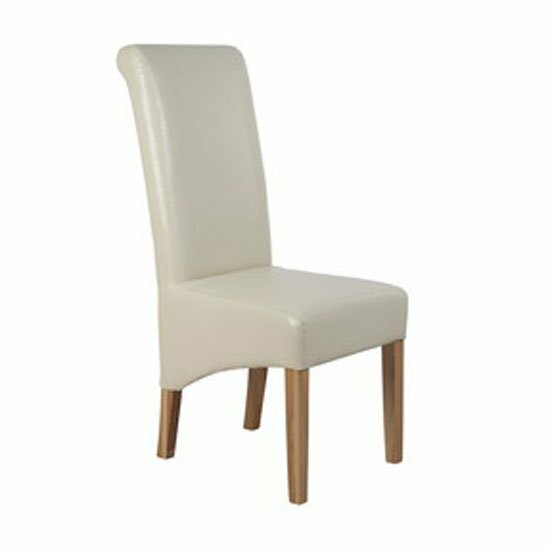 Yet another example of the best upholstered dining chairs, Chesterfield designs always stay in trend. A simple line of studs in the back of a chair or a piping line with studs offers a Chesterfield-adjacent decoration solution that at the same time features a more unusual look. If you are working on a modern dining room, you can still go with traditional fabric. To give the interior a more time relevant look, choose bright, mono coloured upholstery. If you are more inclined to a more traditional look and feel, explore unobtrusive prints on a pastel background. This is another timeless idea that would never go wrong. One more suggestion for people looking to create a traditional decoration pattern in their dining area. 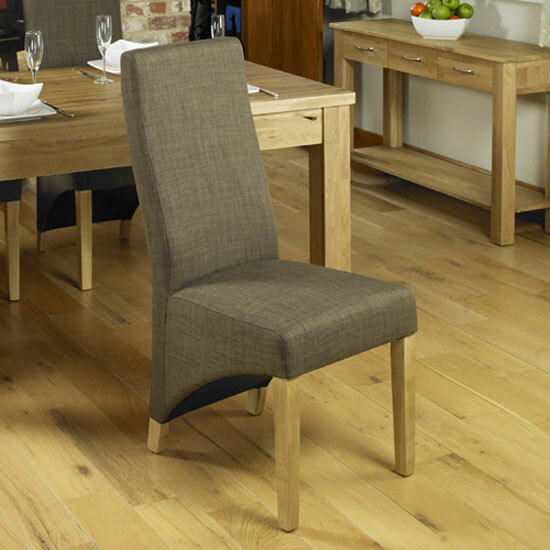 Roll back gives any chair a classic, cosy look. Also, check out sets with slightly different chair prints to give your dining area a homey mix match look — or even, shop for separate chairs to create a stylish, motley environment. 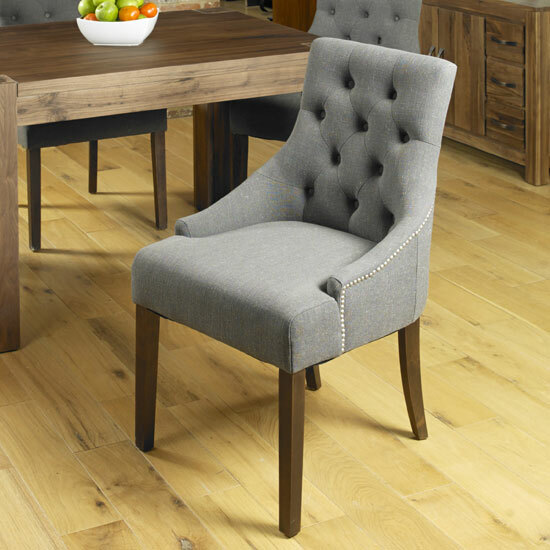 Finally, do not limit yourself to upholstered dining chairs exclusively. 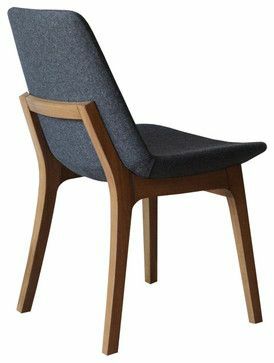 There are plenty of other models that can make a statement in your dining room interior — take a look, for example, at these amazing chairs for relaxed get togethers.